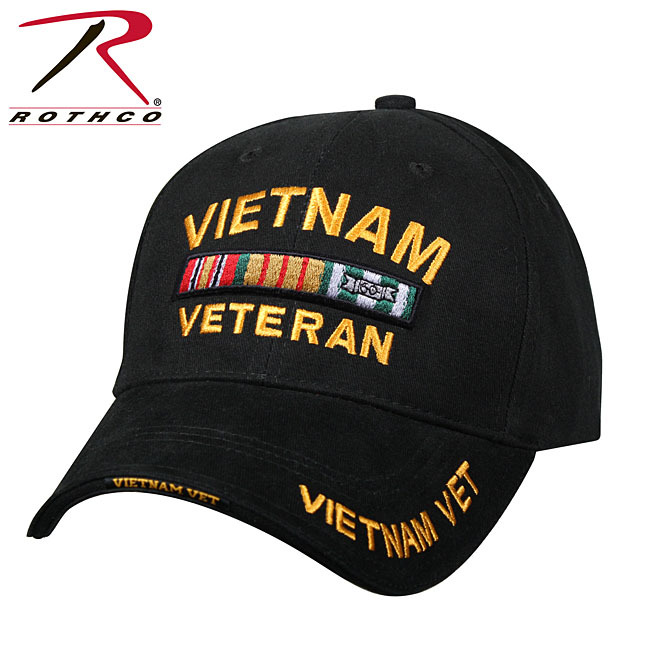 Please provide your full name for engraving. To the hunter, nothing is more exciting then the site of a regal buck poised in a stand of trees. Every American marvels at the unsurpassed beauty of our country’s wildlife, forests, lakes and mountains. To the knife collector, no other subjects are more desirable. 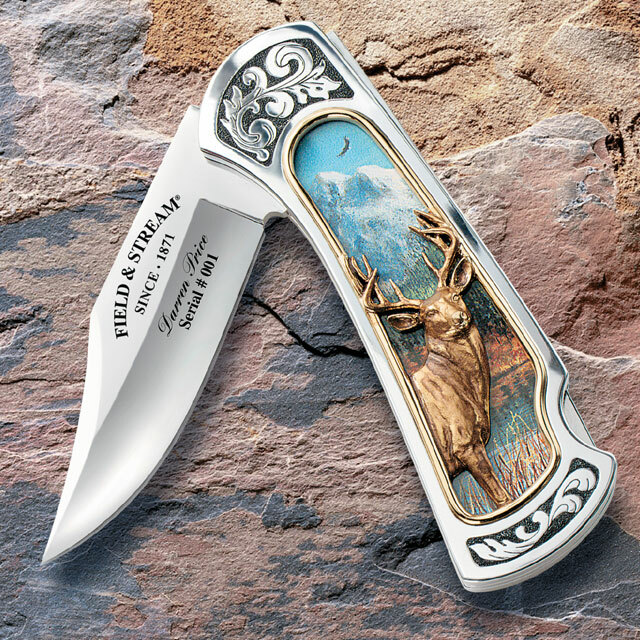 Now, Field & Stream®, America’s outfitters since 1871, has created a limited edition collectors’ pocket knife honoring Americas’ Wilderness. 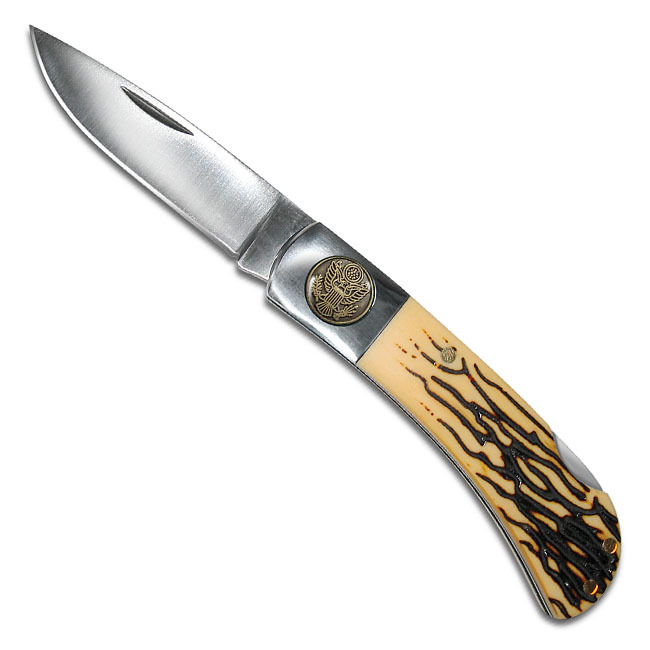 Crafted in the tradition of scrimshaw knives, America’s Wilderness features original artwork on the handle, overset with a bold 3D sculpture of a 10 point buck finished in genuine gold. The deer appears to be about to step out of the scenic background. As an historic new issue, this magnificent collectors’ pocket knife will be highly sought after. Therefore, production will be limited to just 45 casting days. Moreover, each knife will be serially numbered, and engraved with the full name of its owner. A further limit of just 2 knives per collector has been set. So, order today for yourself and a friend. A certificate of Authenticity is included. 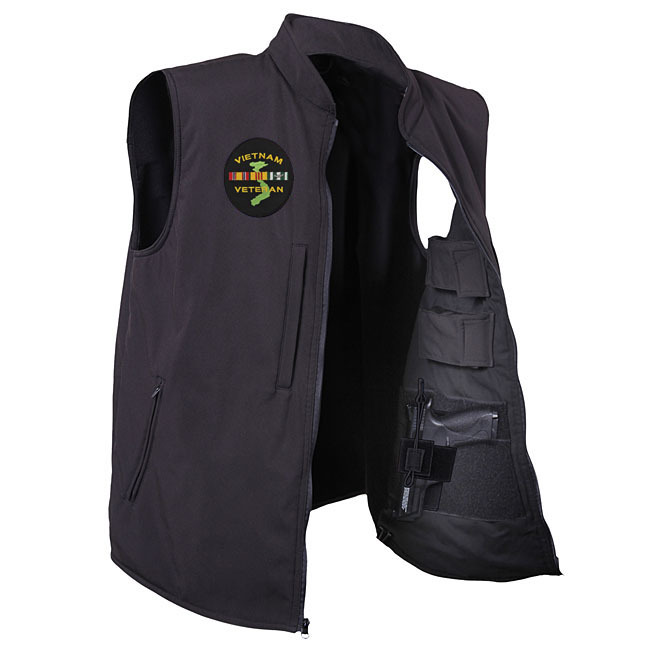 Your satisfaction is guaranteed, or you may return your purchase within 30 days for replacement, credit or refund.